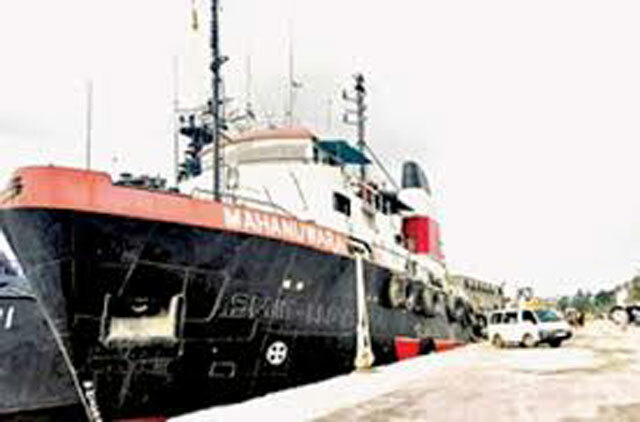 The case against two accused including Avant-Garde Maritime Services (Pvt) Ltd Chairman Nissanka Senadhipathi for allegedly offering a bribe of Rs.35.5 million regarding the Avant-Garde floating armory transaction was fixed for February 14 by Colombo High Court, today. When the case came up before High Court Judge R. Gurusinghe, the Court was informed that both defence and prosecution are to be expressed their stance regarding the documents pertaining to indictments on the next calling date. The two accused were arrested by Bribery Commission on September 6, 2016 consequent to the Avant-Garde floating armory transaction between 2012 and 2014.